I’ve only heard 20 seconds of the song, but it’s already my favorite from the Treat Myself era. (I’m getting Carly Rae Jepsen vibes). 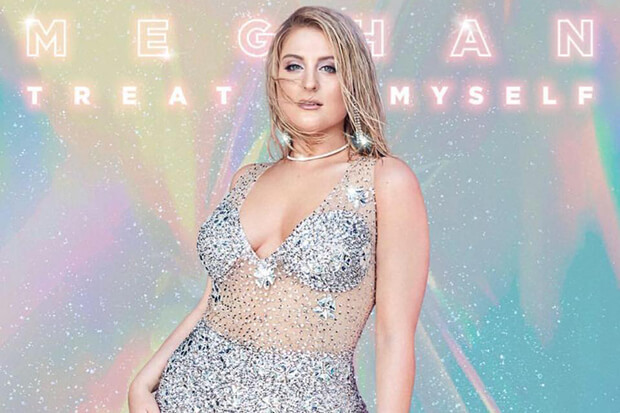 The album will be available to pre-order tomorrow (June 20) and is expected to include the feisty hit “No Excuses” along with dual dance anthems “Let You Be Right” and “Can’t Dance.” The opus was co-produced by Andrew Wells and is said to be inspired by the bouncy pop music of the ’90s. Are you excited for Meghan’s album? Let us know below, or by hitting us up on Facebook and Twitter!